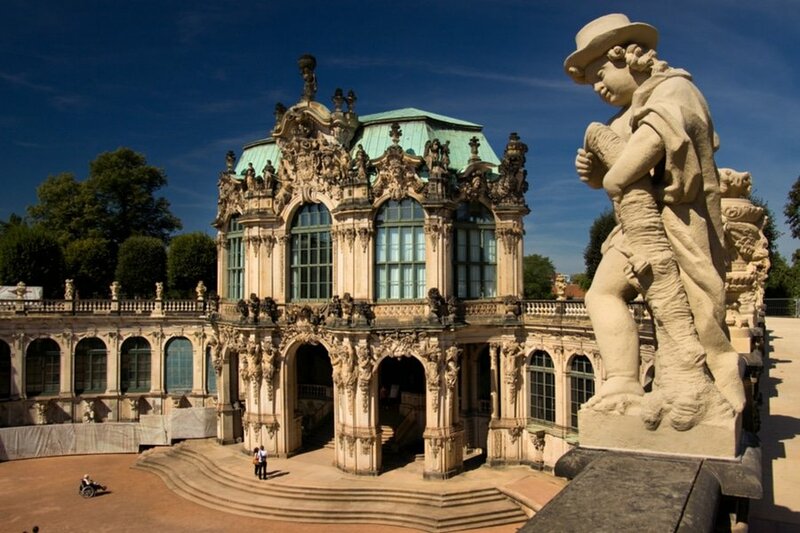 Neo-gothic palaces, Baroque churches and historical museums are some of things you would enjoy in Dresden. Despite the damage brought upon by the bombings of World War II, Dresden is now one of the most beautiful cultural centers of Germany. Whether this is your first trip to Dresden or you’ve been here a few times before, a 3-day stay opens up tons of new and interesting things to do. 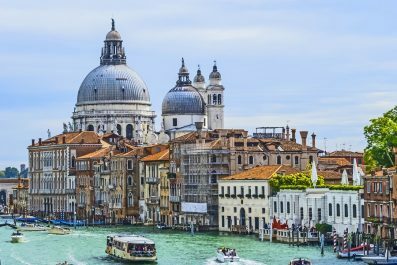 While it’s almost impossible to experience everything – even if your trip lasts more than a week—this itinerary is designed to allow you to visit the city’s most famous attractions. Read on for suggestions on how to make the most of your time in Dresden. 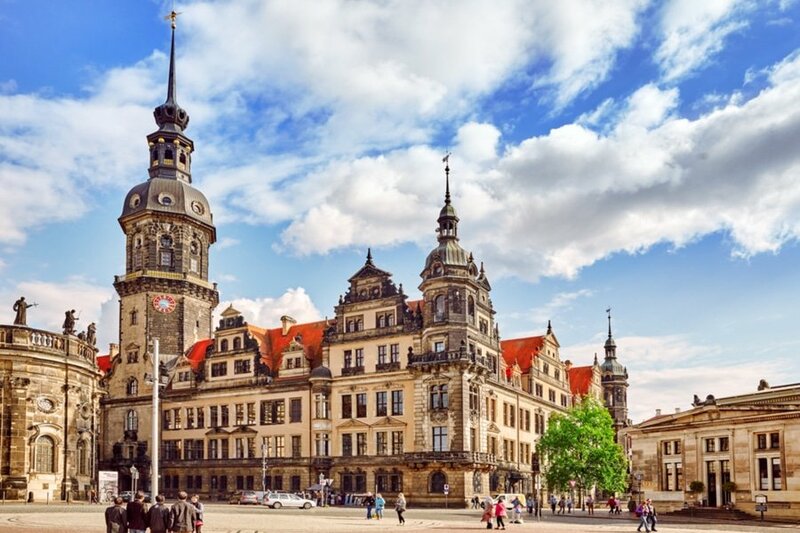 Transportation – Traveling in Dresden is relatively easy as all roads are well-maintained and the public transport system is one of Europe’s finest. Metro buses or trams are the cheapest and most popular way of getting around. Trains are also popular because they are relatively cheap and fast. Bicycle rentals are also available at the main train station for a minimal fee. 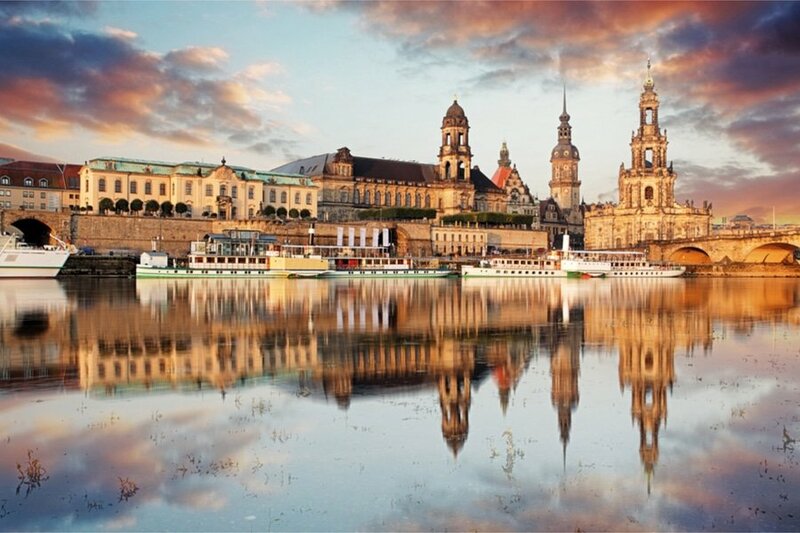 To save on cost, you may purchase a 3-day Dresden City Card which gives you free admission to many tourist attractions and free use of public transportation. Accommodation – Dresden has some of the best backpacker hostels, villas and luxury hotels ideally nestled in the heart of the city. The most frequently asked question from first time travelers is, “What’s the best area to stay in when visiting Dresden?” The city is split into a total of eight districts. The Altstadt (Old City), the Aussere Neustadt (Outer City) and the Innenstadt (Inner City) are the three most popular districts and home to most attractions in the city. Today starts your adventure in Dresden! Check into your chosen accommodation where you will be staying for three nights. Then, set out this morning to see some of the most beautiful attractions in the city. 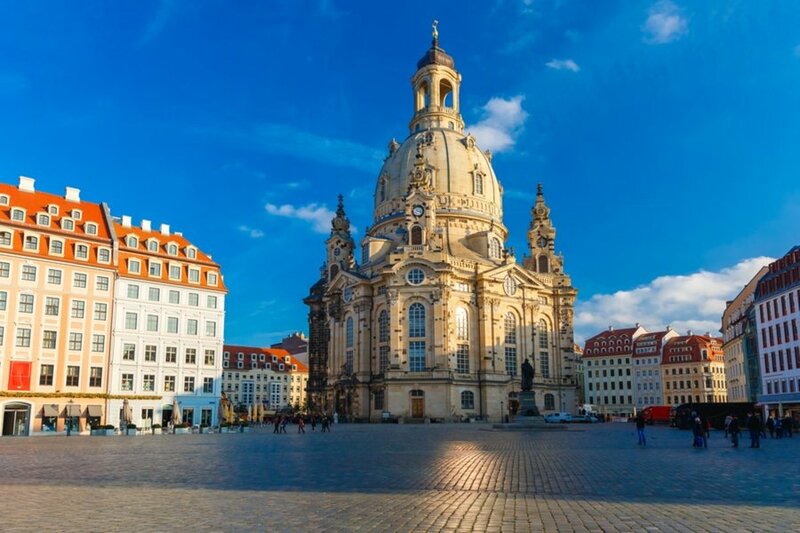 Head to your first destination, The Frauenkirche Dresden (Church of Our Lady at Georg-Treu-Platz 3). It is hard to believe that this impressive Baroque church was all but wiped off the map by the bombings of WWII. It took 45 years for the reconstruction of the Frauenkirche and for it to reopen its doors to the people. Another iconic building that was reduced to rubble was the Zwinger Palace, the historical baroque complex situated in eastern Dresden. By 1963, large part of the Zwinger Palace was restored to its pre-WWII state. 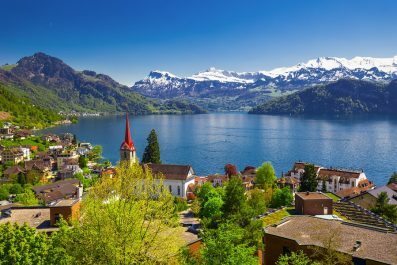 Spend the afternoon by visiting the other attractions around the Aldstadt (Old City). In the evening, you may watch a ballet or opera in The Semperoper Dresden (Dresden Opera House). For performance schedule and ticket prices, visit their official website. 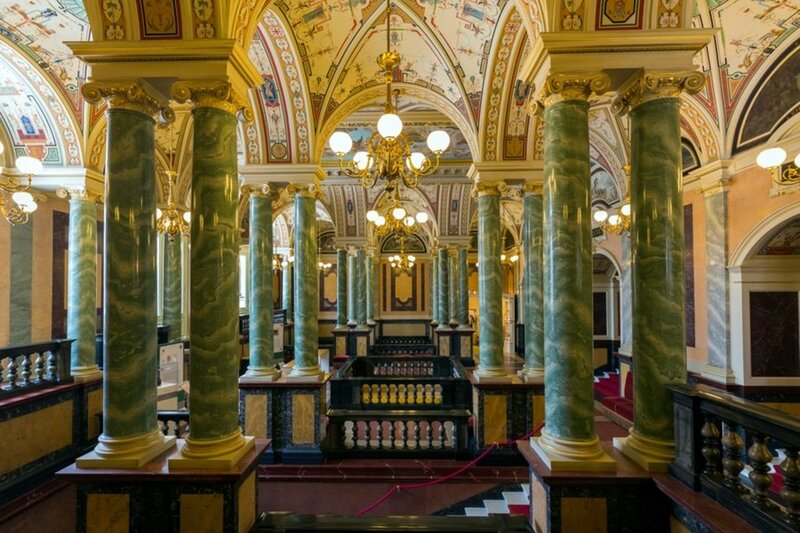 You may also avail a guided tour of the Semperoper during the days when there are no performances or rehearsals. The opera house itself has a magnificent architecture with an equally interesting history. Get a full German breakfast to start your second day. They usually have smoked fish, boiled eggs, meats, potatoes, different cheeses, jams and jellies along with yummy breads of all kinds. A filling breakfast gives you plenty of energy as you set out this morning for the galleries, museums and shopping streets of Dresden. Start the day with a leisurely walk around Neustadt, situated on the right banks of the Elbe. Some of the attractions in the Neustadt District are the Golden Horseman, Japanese Palace, Neustadt Market Hall, The Dreikönigskirche (Church of the Three Kings), and Blockhouse and Hauptstraße. For lunch, make your way to Curry & Co Restaurant (Louisenstraße 62), home to the best Currywurst in Germany. In the afternoon, make your way to Gemaldegalerie Alte Meister (Old Masters Picture Gallery), which exhibits the fascinating history of Dresden and houses a vast collection of historical paintings from the world’s most famous painters. Another museum you should not miss is the Grünes Gewölbe (Green Vault), a historic attraction which houses one of the largest collection of treasures in Europe. End the day at Elbwiesen (Elbe Meadows), one of the best places in Dresden to chill and have a picnic. 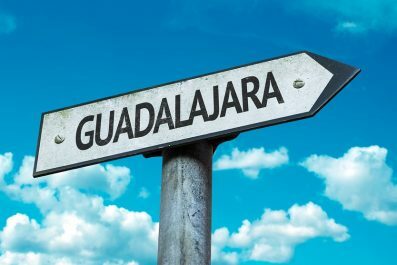 Taking into consideration that you most likely stayed out rather late the other night, you can start day 9 at around 10 to 11 in the morning. 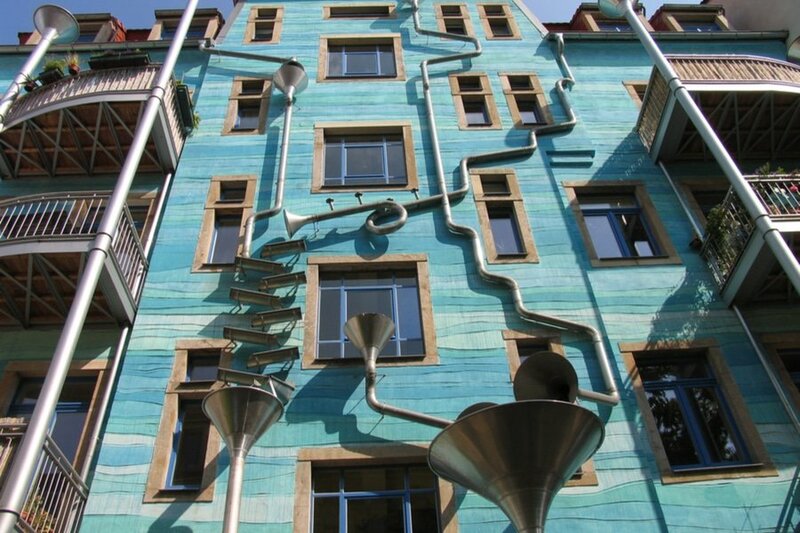 Get a one last whirl through Dresden to take in any museums or other attractions that you might have missed. You can also join a walking food tour of Neustadt (New Town) or Altstadt (Old Town). On this tour, you will also be introduced to traditional Dresden and learn the best way to cook authentic German food. Eat The World Food Tours Dresden is currently the number one walking food tour in Dresden based on TripAdvisor reviews. For more information, you may visit their official website. Have you been to Dresden? Do you have any tips or suggestions to share? If so, you can leave your comments below.